Easy to carry and store clipboard: stylish design, occupy a small space, you can easily put a backpack, large wallet, briefcase or other small space. 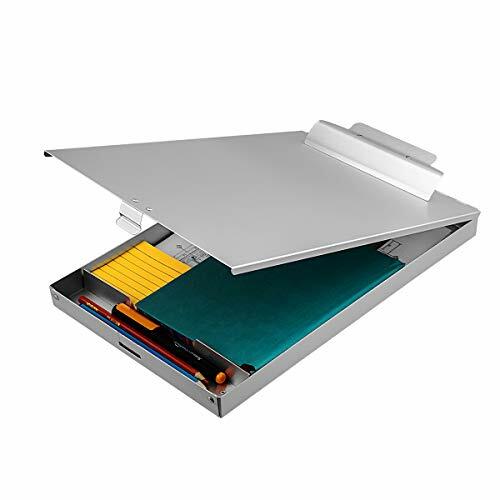 Adequate internal storage: You can put learning stationery, work reports, books, mobile phones, etc. into box. Sufficient storage space makes it easier for you. Perfect after-sales service: We are committed to providing customers with high quality products. If you have any questions, please feel free to contact us and we will give you 100% satisfactory answer. If you have any questions about this product by ZCZN, contact us by completing and submitting the form below. If you are looking for a specif part number, please include it with your message.